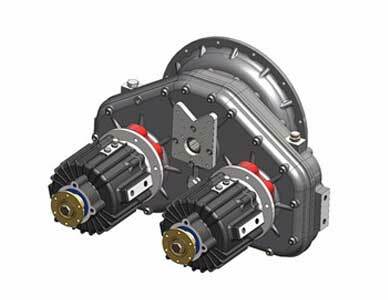 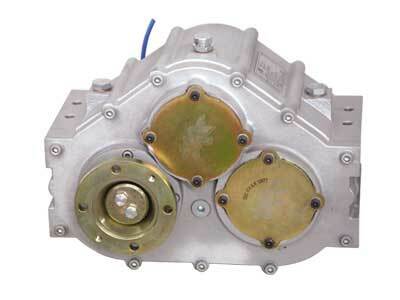 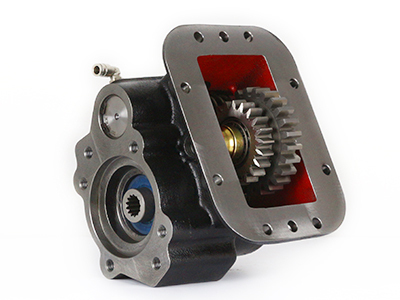 Clutch PTO with 150 KGM Torque capacity. 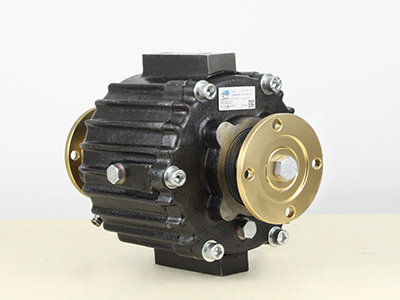 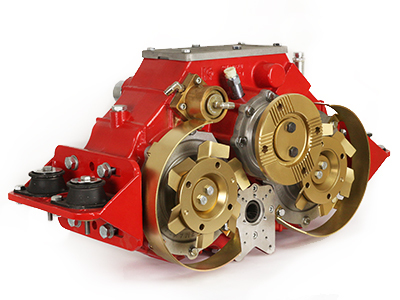 This clutch PTO is designed for Engage/Disengage the cardan shaft which transmits power to the equipment from Engine All ISO standards flanges can be used on the reductor. 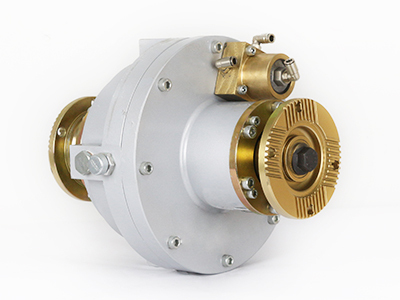 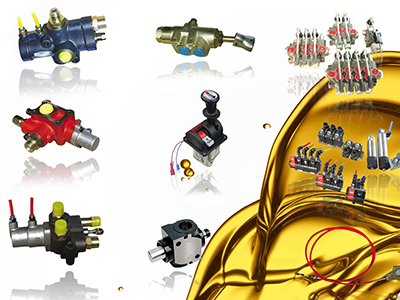 As all kind of commercial trucks, it can be used any application which transmits power by shafts.